7500 Litres/2000 Gallons 10′ T x 6’6″ Dia. 11,400 Litres/3000 Gallons 14′ T x 6’6″ Dia. 11, 400 Litres/3000 Gallons 6′ T x 12′ Dia. 19,000 Litres/5000 Gallons 8′ T x 12′ Dia. 11,400 Litres/3000 Gallons 15′ L x 7′ Dia. 19,000 Litres/5000 Gallons 22′ L x 7′ Dia. 22,800 Litres/6000 Gallons 26′ L x 7′ Dia. 2300 Litres/600 Gallons 7′ 5″ L x 4’5″ Dia. 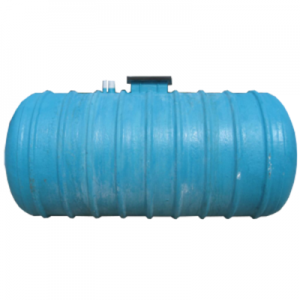 3800 Litres/1000 Gallons 8′ 2″ L x 5’3″ Dia. 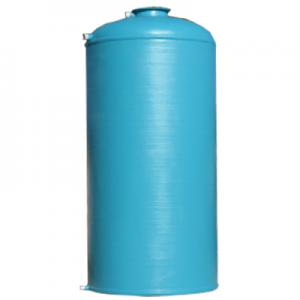 At Fiberpol, Inc., we have a variety of water tanks for sale. 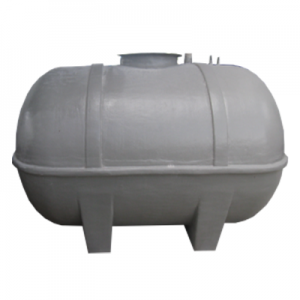 Need help finding the right water tank for your needs? Contact us! We are happy to help.